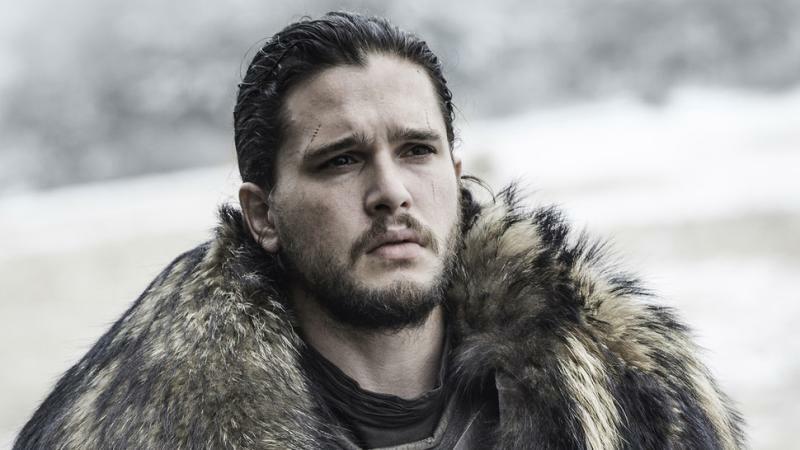 Game of Thrones spoilers and theories are making a lot of buzz over the Internet ever since HBO released the clip featuring Jon Snow (Kit Harington), Arya Stark (Maisie William), and Sansa Stark (Sophie Turner). People from HBO camp is trying their best to not let anyone come in touch with how the series will meet it’s end, but according to sources, Kit revealed Game of Thrones season eight end to his wife and faced an interesting consequences for the same. It was in January that Sophie Turner revealed, she has spoiled the Game of Thrones season eight for few of her close friends. 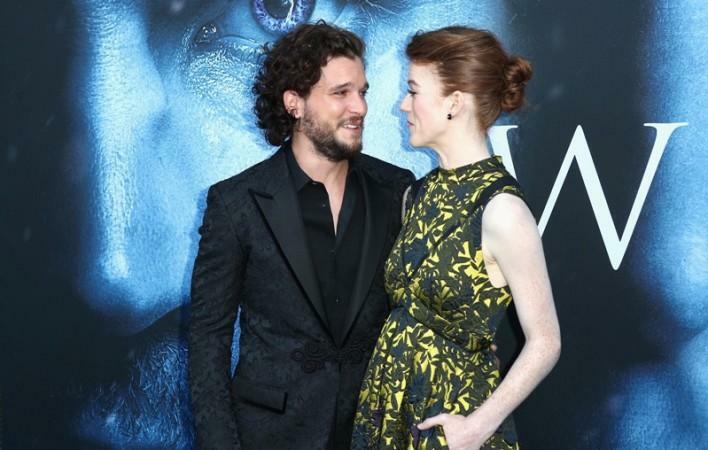 Now, it happens to be her onscreen brother, Kit Harington, who revealed that he did the same but not to his friends, instead he spoiled the series' climax for his wife Rose Leslie, who played Jon Snow's love interest Ygritte. It was in a recent interview on KISS FM radio show via Entertainment Weekly, Kit Harington disclosed that when Rose Leslie, asked for the Game of Thrones ending, he simply revealed it to her. But things between them turned a bit sore because after learning how Game of Thrones will end, Leslie did not speak to her husband for entire three days. "I told my wife last year how it ended, and she wouldn't talk to me for about three days. And she'd asked!" Kit Harington said. 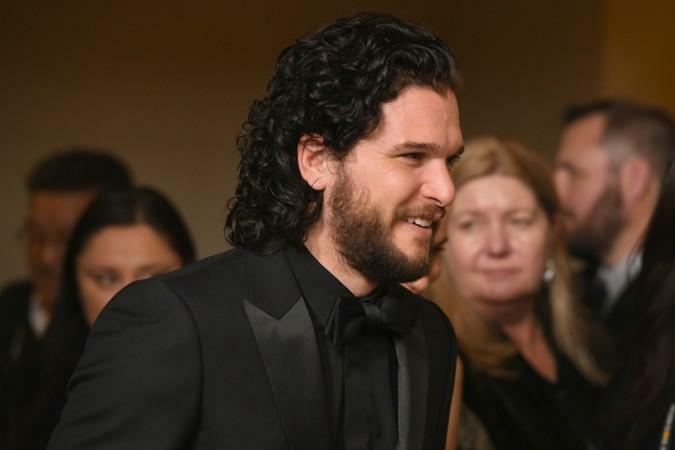 It was during his conversation, when he was asked about whether he, as an actor, was happy how HBO's Game of Thrones' will end, Kit commented that he cannot divulge too much about the show and cannot even let anyone know whether he is happy or sad with the Game of Thrones season 8 ending. Now that’s quite a mystery we can’t wait to get unwind.